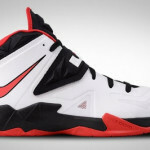 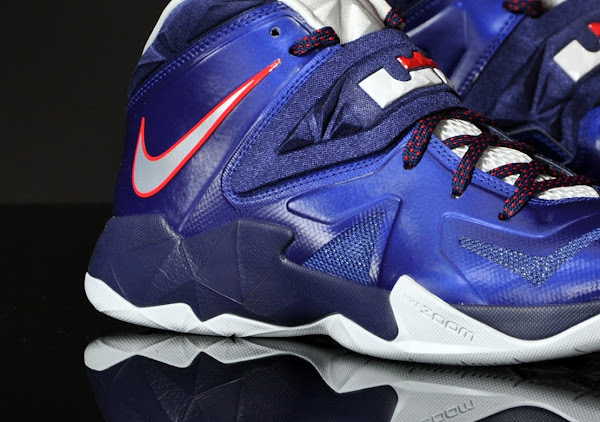 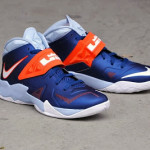 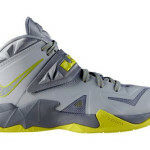 LeBron James’ latest Nike Soldier colorway is available in yet another new colorway. 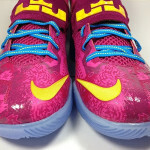 Just yesterday we mentioned about the Black/Neon Green version that hit Finishline. 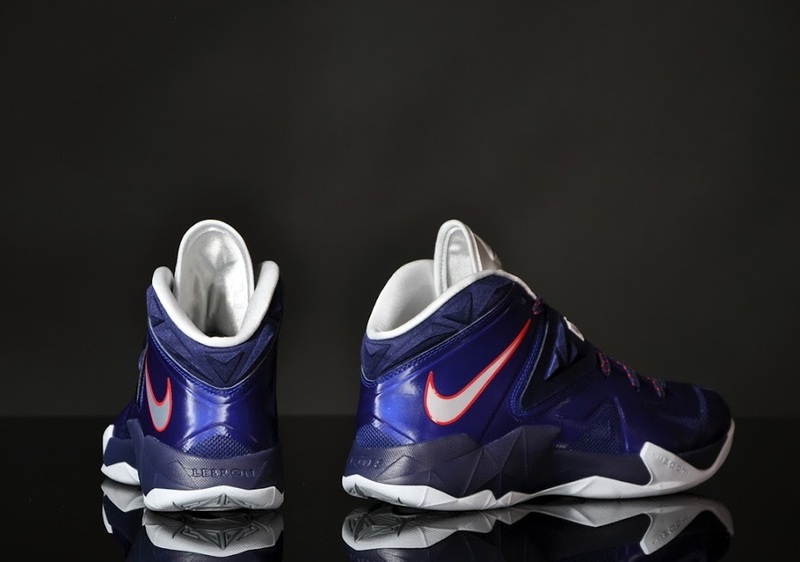 This time it’s the Deep Royal Blue/Pure Platinum-Midnight Navy colorway, which has arrived at several Nike Basketball retailers in Europe and it’s also available at nikestore.com in the States. 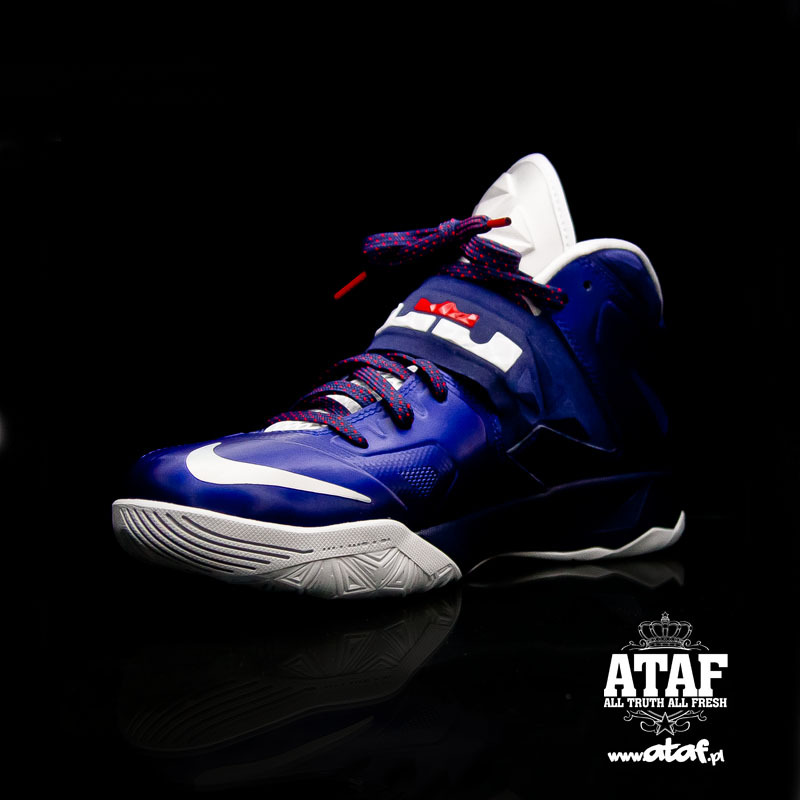 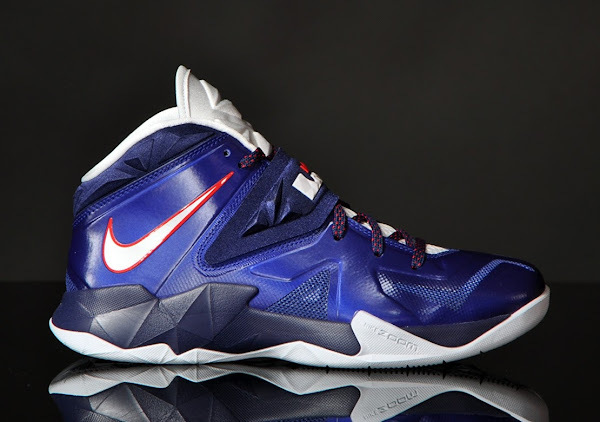 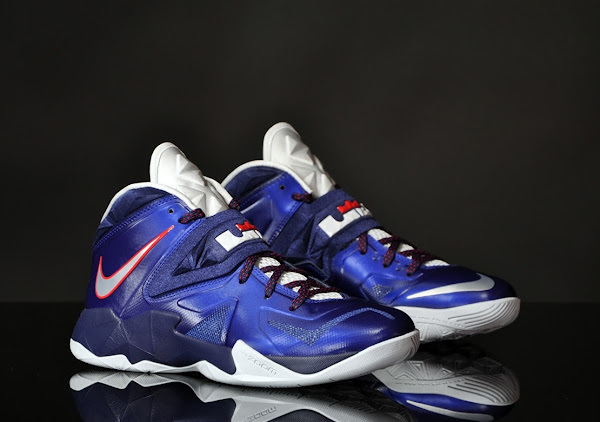 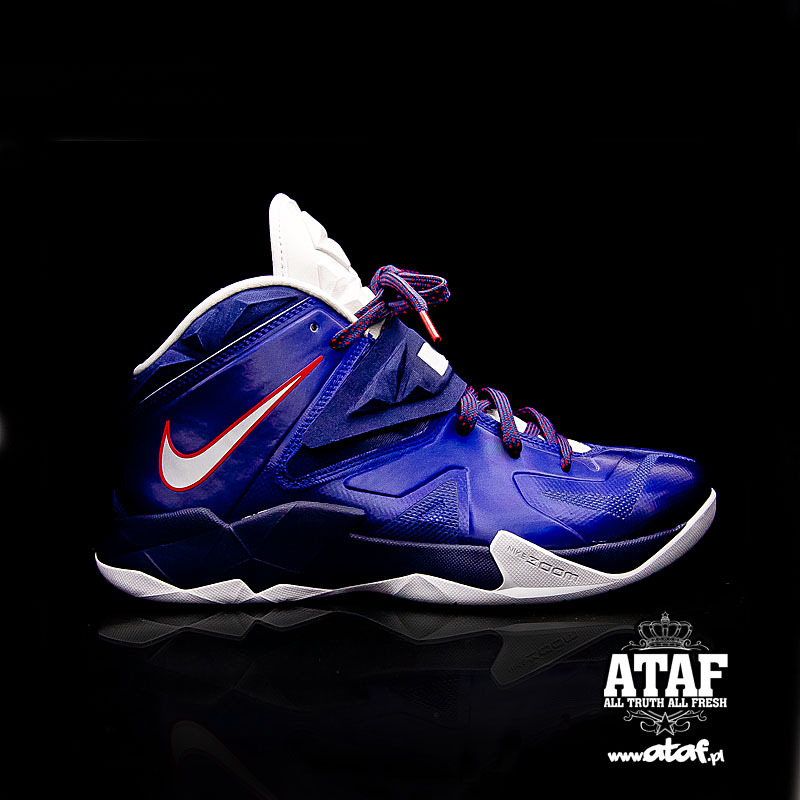 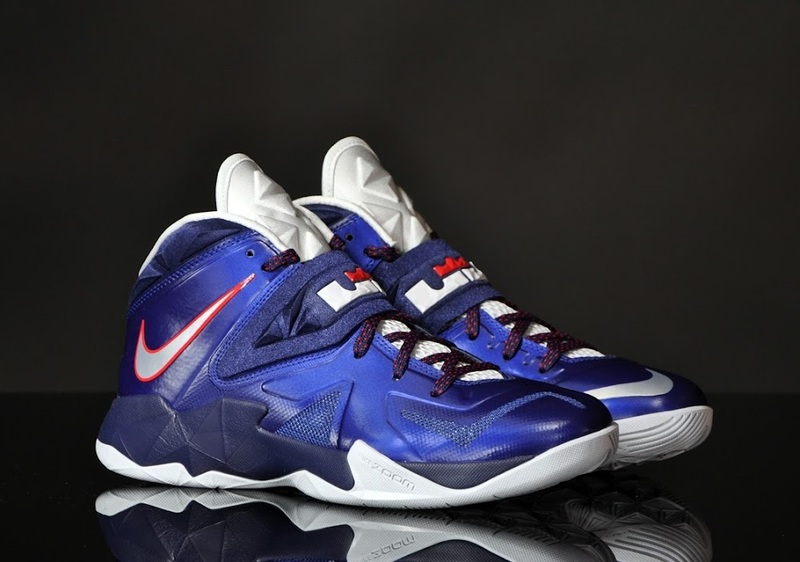 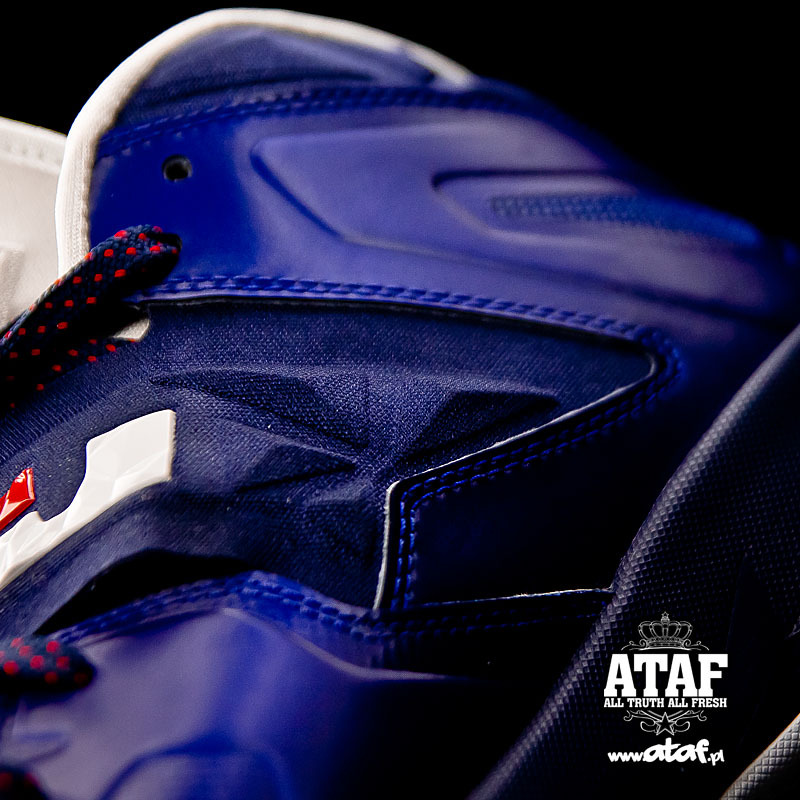 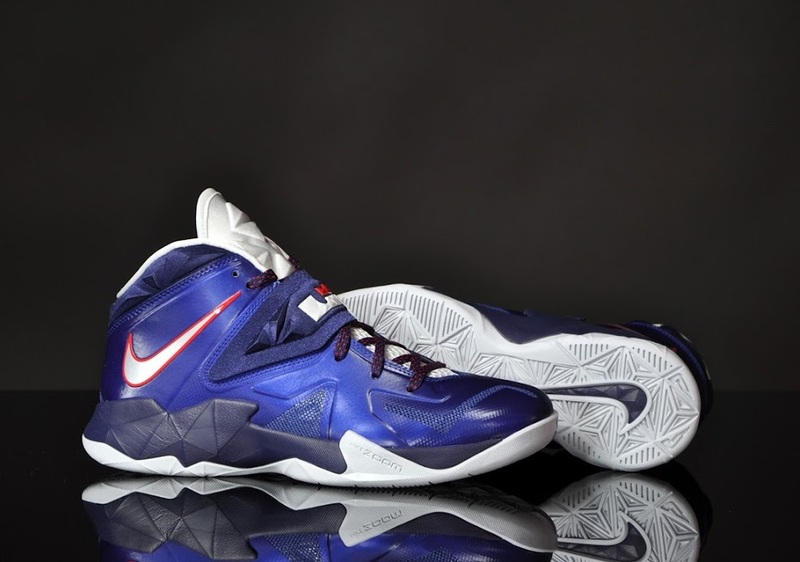 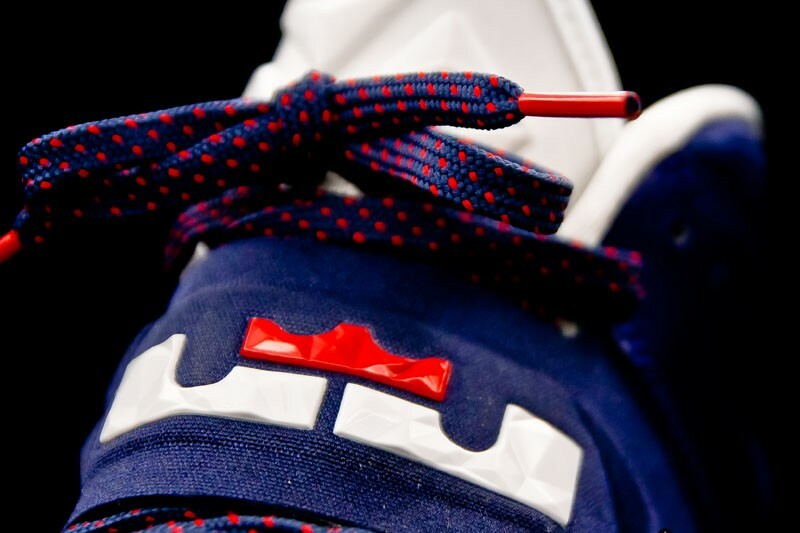 This new version of the Nike Zoom Soldier VII features a Hyperfuse upper in Deep Royal Blue with accents in Red that channels LeBron’s previous USA Basketball sneakers. 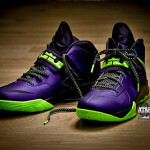 25-08-2013 Nike Zoom Soldier VII Court Purple/Flash Lime is Now Available!